Download Driving Directions to all our stores. The most cosmopolitan of our stores, our Northgate store is known for having the extraordinary, including that which is sought after by theater designers and professional dressmakers. 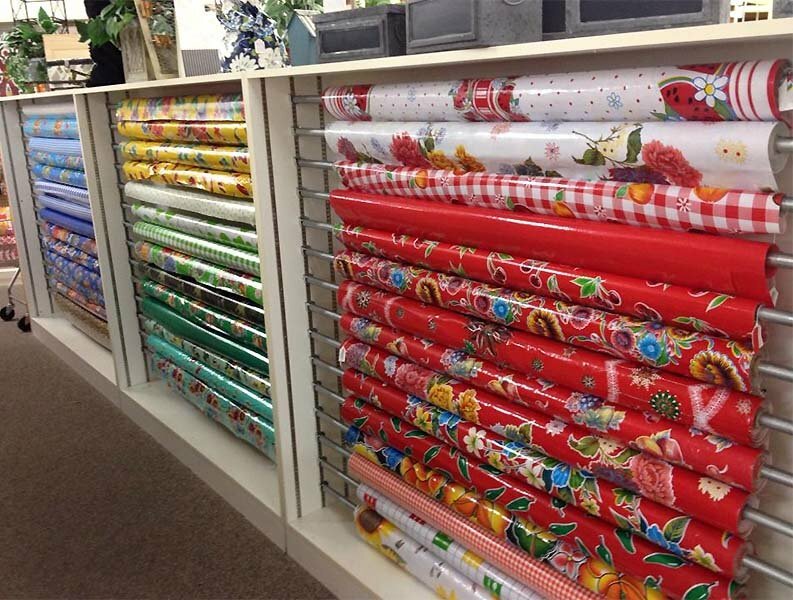 This store boasts the most extensive collection of silk fabrics, ribbons and trims of all our stores. 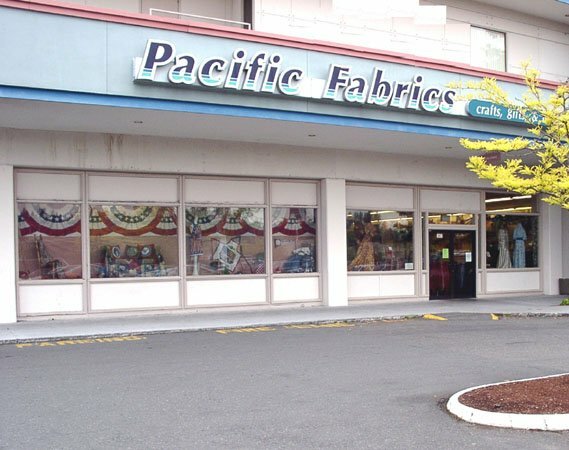 In all areas, our Northgate location offers the most exquisite, the most exotic and the highest quality fabrics and notions that are available to the home sewer. It’s Friday and you want to kick back and relax with your sewing. What better place than Northgate PacFab? Come work on your projects with friends and meet new ones in a social setting where you can be inspired and creative. All skill levels welcome and expert advice available for questions. Third Friday of every month from 6-8:30 (drop in anytime). FREE For more information, contact the store at 206-362-0111. Are you stuck on a quilting project and need some advice? Do you find that you enjoy quilting so much more with friends? Please come join us! We meet on the third Thursday of each month from 7:00 to 9:00pm - just after our regular monthly Block of the Month meeting. A full evening of quilting just for you! Call the store at 206-362-0111 for more information. Crochet is HOT and we have the hotspot for you. Grab your hooks and yarn and come share projects/questions/whatever with fellow crochet enthusiasts. Meetings are led by Josie Addington and held the third Saturday of the month from 11:00am to 1:00pm. Please call the store at (206) 362-0111 for details. Pick up your sticks and join the group for the popular art of knitting. Share and learn and just relax. Meetings are led by Janet Brehan and held on the fourth Wednesday of each month from 6:30pm to 8:30pm. Please call the store at (206) 362-0111 for more information. 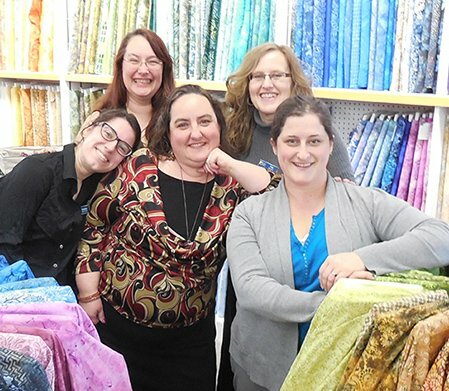 1st and 3rd Saturdays of the month from 11:00am - 3:00pm, The Clothing and Textile Advisors of Snohomish county are available at the Northgate store to share their expertise on fashion sewing, textiles, fiber arts and more! Come ask an expert for free! To help you stay a cut above the rest, we offer expert sharpening of scissors, knives and select garden tools while you wait. We also offer a drop-off service for your convenience. Please call us at (206) 362-0111 for upcoming sharpening dates.